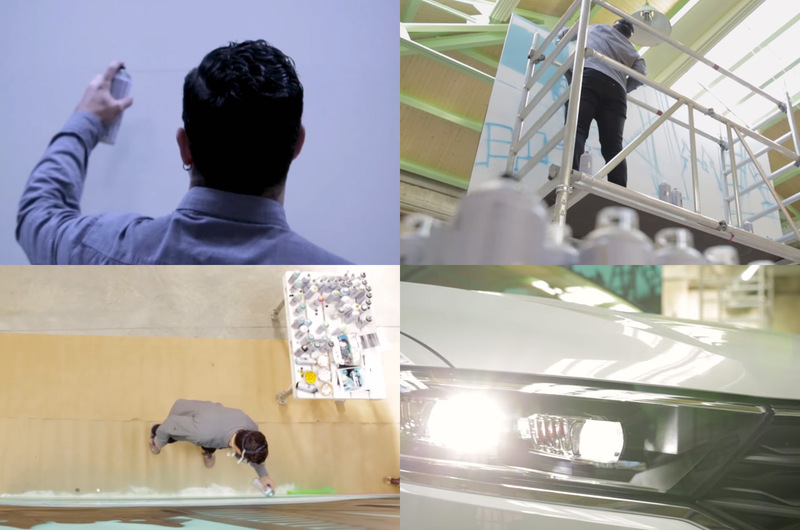 It is neither the first or the last time that we see a car commercial which uses graffiti to hype their product. Still, this clip for the Volkswagen T-Roc is especially appealing to us due to that it is starring Belin. 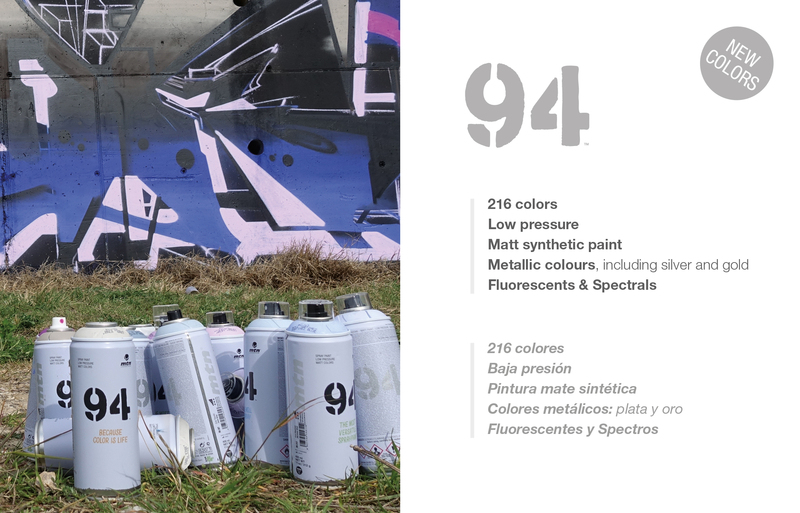 The talents of this graffiti hyper-realist artist from Linares was required to promote the car and at the same time it gives us the opportunity to connect a bit more with his perfectionist way of painting.